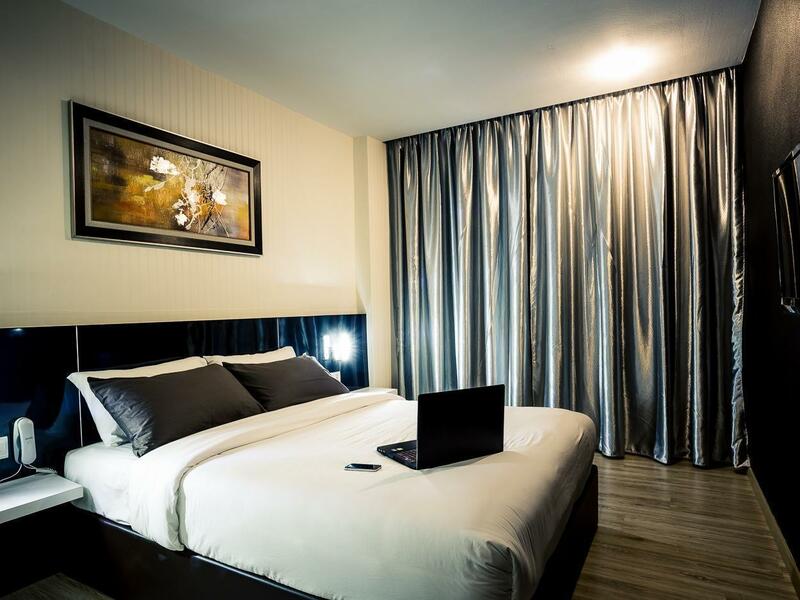 Heeft u een vraag voor Golden Roof Hotel Ipoh? 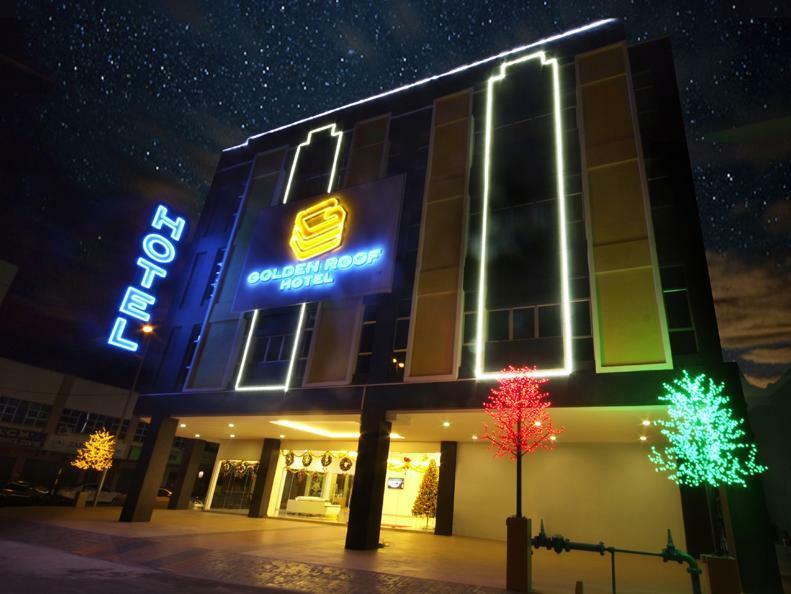 Golden Roof Hotel Ipoh is gelegen in Ipoh City in Ipoh en een uitstekende keuze voor een plezierig en ontspannen verblijf. Het hotel ligt niet ver van het stadscentrum: de afstand is ongeveer 5.8 km en het duurt, over het algemeen, ongeveer 10 minuten om het vliegveld te bereiken. Dankzij de praktische ligging, biedt de accommodatie eenvoudig toegang tot alle belangrijke trekpleisters van de stad. 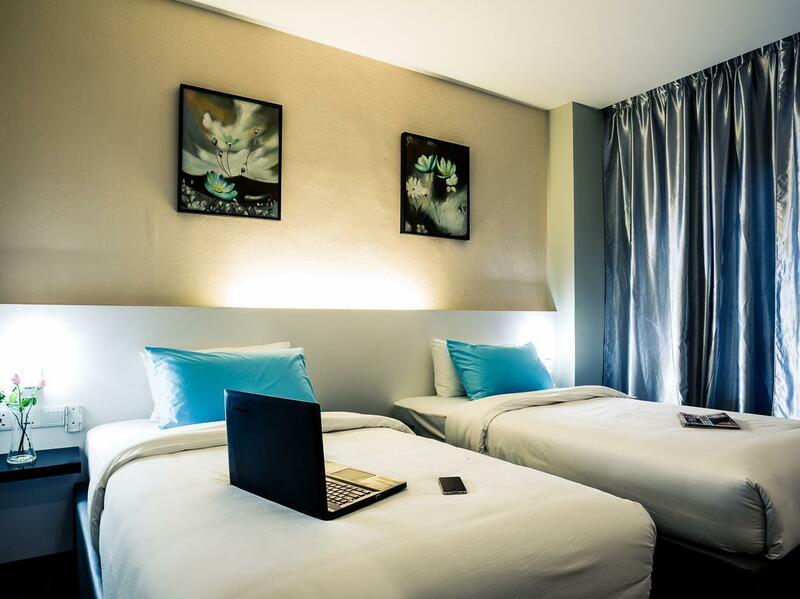 De faciliteiten en diensten die door Golden Roof Hotel Ipoh worden geboden, garanderen een plezierig verblijf voor gasten. Voorzieningen zoals gratis wi-fi in alle kamers, 24-uur receptie zijn direct beschikbaar voor het gemak van iedere gast. Gasten kunnen kiezen uit 80 kamers, welke stuk voor stuk plezierig en comfortabel zijn ingericht. De accommodatie biedt talrijke recreatieve mogelijkheden, zodat u voldoende te doen heeft tijdens uw verblijf . 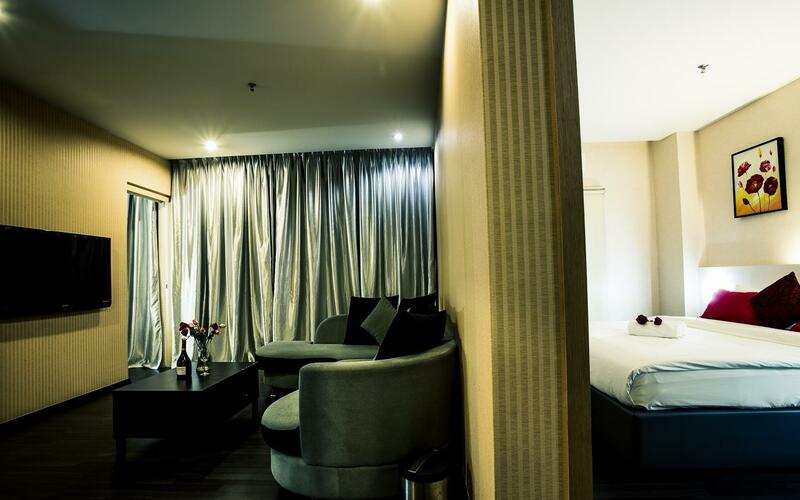 Geniet van een geweldige locatie en ongeëvenaarde services in Golden Roof Hotel Ipoh. Een toeslag in contant geld van 50 MYR dient betaald te worden bij het inchecken als borgsom voor kosten of beschadigingen. Het bedrag wordt terugbetaald bij vertrek. Our 4 nights stay at the hotel were really worth it. Everyday staffs never miss to ask us whether we want the room to be cleaned. All staffs including guards were with smile, polite and friendly. Although the hotel did not serve breakfast, no need to worry as there are malay restaurants nearby to choose from. There is also self service laundry and clinic at the area. However, the hotel could improve on room and bathroom cleanliness. Other than that, all are satisfied for the reasonable price we pay. One piece of advice is to book through agoda as the price would be way cheaper compared to when you walk in to the hotel. Well done Golden Roof Hotel! Nearby schools made the traffic a little congested at times. The ironing board located in the hall isn't properly padded, making it difficult to straighten clothes. All others are surprisingly above standard. The staff is friendly that allowed me to temporarily keep my luggage at her counter and makes me convinient to go out after i checked out. The facilities in room are simple, showel gel, shampoo, tv, hot water, iron is provided outside the room, as well as drinking water. If has hair dryer will be better. The channels of the tv just a few. The location is wat i need , which is near to politeknik ungku omar. But nearby u can hardly to find air conditioned restaurant under the hot sun. The lobby is filled with big chairs that u can sit on and wait to check in, if u reach the hotel earlier. Overall i am quite satisfied with the service. Hope will have more improvement in the future. In these 5 years, i choose to stay here every times during holiday due to it located nearby my in law’s house. But, no maintenance at all! Room getting older and dirty, smelly toilet, water blockage, cut cost of amenities, even this time no more tissues provided, rubbish not clean everyday, dirty floor, no hair dryer in the room. Price getting higher without improvement. Hopefully management will take note and reform it, or else it will become a low cost motel but not hotel. The price is reasonable and the room was quite big and comfy. Our sheets were not clean and room fittings were falling apart. I stay in this hotel for one night with my husband. The distance between the hotel and lostworld Tambun just 15mins away. It is very convinient and suitable for family. The room is clean and wide. We love it ! level of room cleanliness is not satisfy, rubbish in bin is not clear when check in the room. staff was no respond when guest request to replace the mat. really disappoinment. As this two factors are the main criteria that will attract the customer to stay again in future. Bilik cantik cuma agak kecik.. tiada meja untuk makan .. bilik air cantikk.. location berdekatan kedai makan dan 7eleven.. terbaikkk.. parking kalau peak season agak penuh.. nice viewing . Value for money.. recommended to the people who want to rest only .. 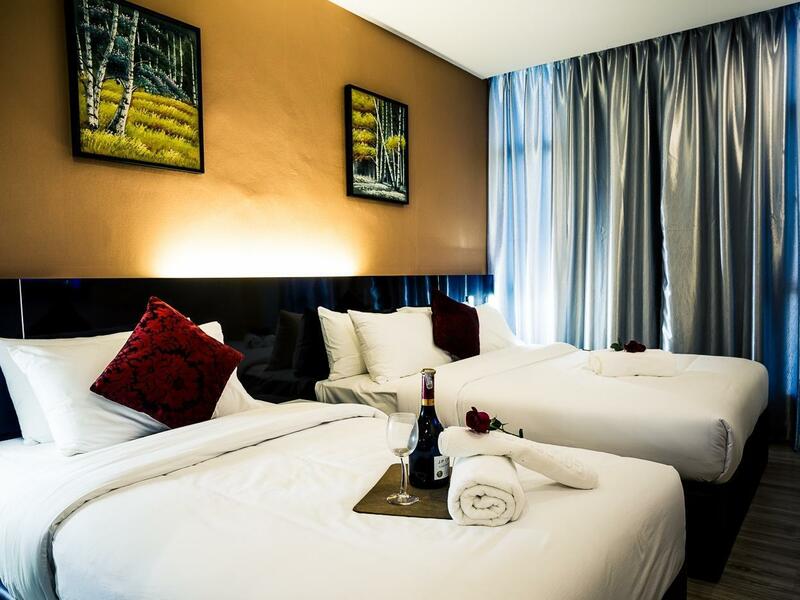 The hotel is located at a remote location far away from restaurants and town centre. However, the hotel is located not far away from a few cave attractions. 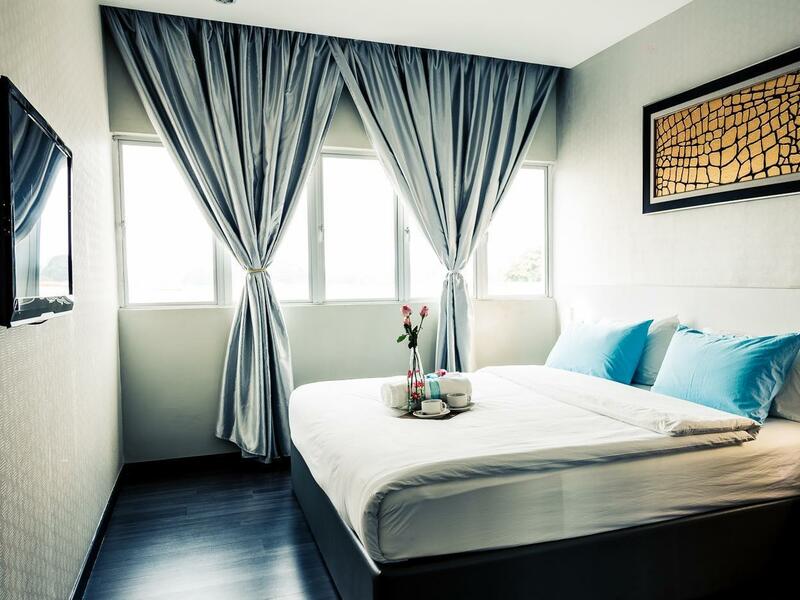 The pillow covers and bed sheets are not changed regularly resulting in smelly pillow and bed sheet affecting proper sleep. 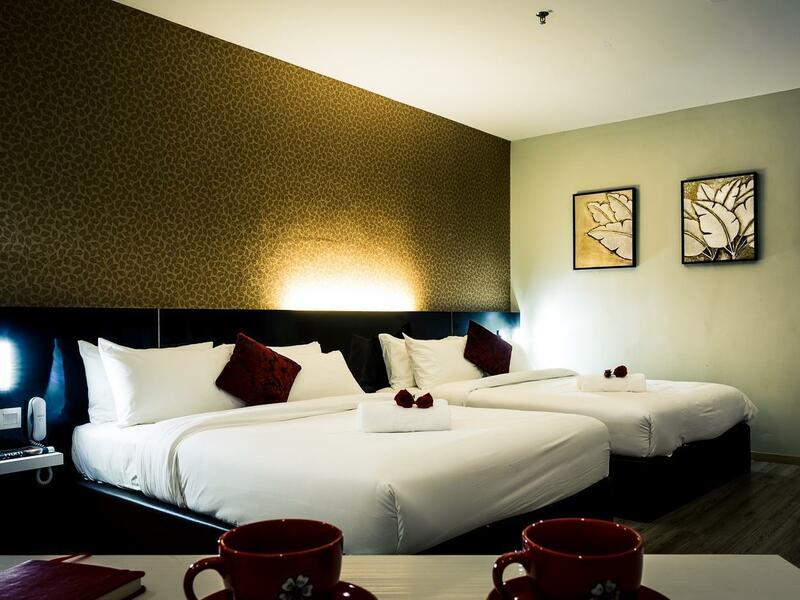 The hotel room is also not provided with cupboard, dressing table, water heater and hair dryer. The bathroom window is very dirty, looks like it has not been cleaned for weeks or months. 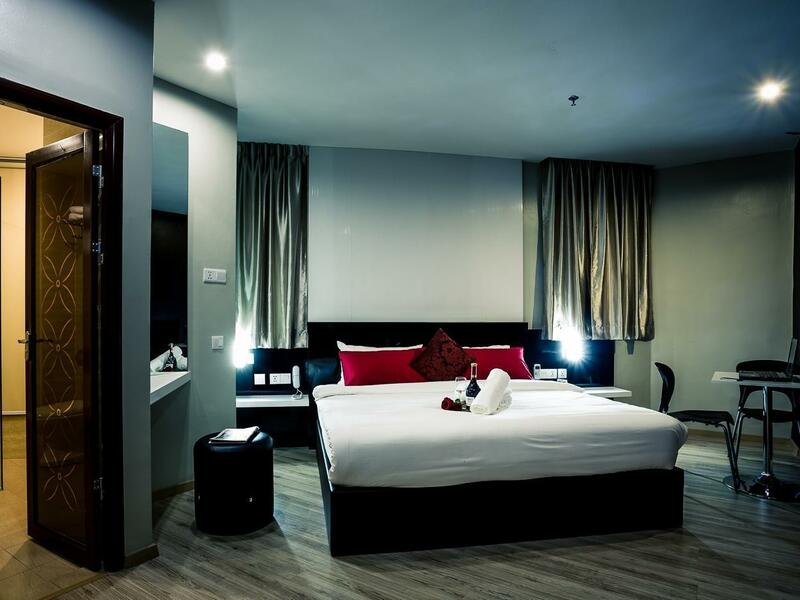 The location is a little bit far from ipoh town (if you come to ipoh by ets, then should book around ipoh town), the room is very clean and all the facilities are in good condition. the staffs at reception also very friendly and helpful. definitely will come back to stay here in my next visit.